Potentially dangerous magnetic putty toys have been found being sold in the United Kingdom. 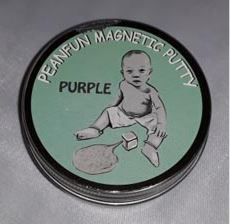 Peanfun Magnetic Putty was found to have contained a small magnet that has a high magnetic flux. The magnet is at such a strength, that if a child swallows this small magnet and other metallic objects, they could attract one another causing intestinal blockage, perforation or choking. According to a notice issued by the European Commission, this product does not comply with the requirements of the Toy Safety Directive and the relevant European standard EN 71-1. The affected magnetic putty is contained in a tin (mimicking other famous brands) with a picture of a baby on the lid who would be too young to be given such a toy. Inside the tin, there is a small magnet, some small sticky, googly eyes and the putty compound which comes in various colours. According to the European Commission, the marketing of this product has been banned, however, such is the dodgy nature of the sources of this toy, you may find difficulty in getting any money back. If you know the source of purchase you may wish to try making contact, otherwise, The Toy Detectives recommend you destroy and dispose of it in a way that keeps it out of harm’s way for good. The recent popularity of play putty compounds has led to a glut of products on the market. Not only in toy shops and the toy aisles of large stores but also in market stalls and from online sellers. Be wary of products from any seller, check to see if a CE mark is present together with a supplier name and address. Try to buy trustworthy brands from established toy specialists. A number of market traders, eBay sellers and Amazon third parties are sourcing their putty products by importing directly from China via wholesaling websites. Importing products that will end up in the hands of children usually means being responsible for testing and safety, however, opportunistic small traders will often forgo legal obligations in order to cash in on the latest toy craze. 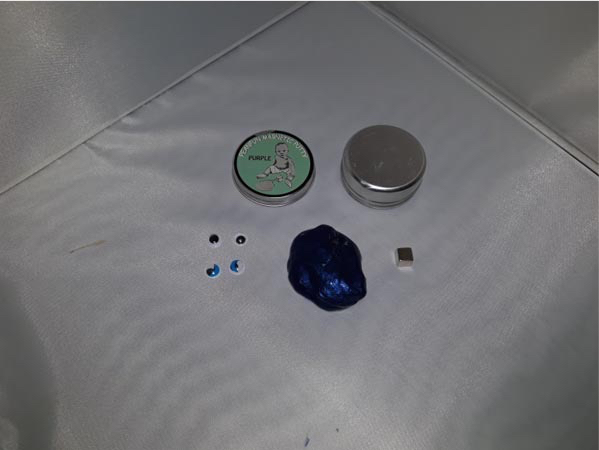 In late January, The Toy Detectives reported on a similar magnetic putty product – named My Magnetic Putty – being seized from a market stall in Northamptonshire and also withdrawn from sale by a third party on Amazon. 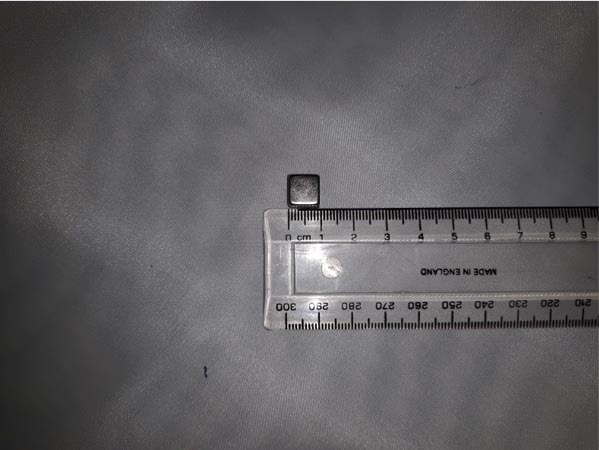 Again, the small magnet and its potential for injury has been cited as a problem but also the putty compound was found to have contained excessive levels of arsenic and lead. Such behaviour was witnessed during last year’s fidget spinner craze. Also, one of 2017’s most wanted toys – Fingerlings – attracted the interest of counterfeiters that supplied toys that even had knife blades inside boxes and splatters of blood on the packaging. Slimy toys, such as putty are fun and very desirable at the moment at the moment, so it’s worth buying the best. Check The Toy Detectives listing of favoured products. We will, of course, publish news of any recalls or safety concerns on this website without hesitation.